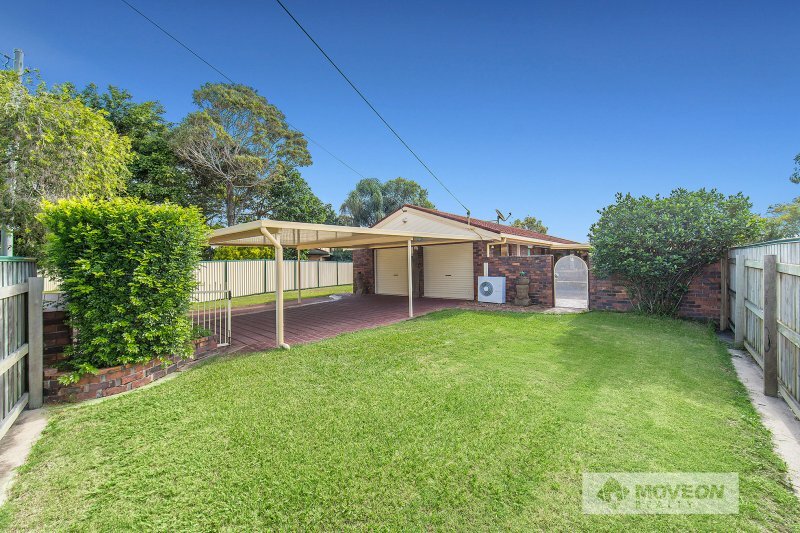 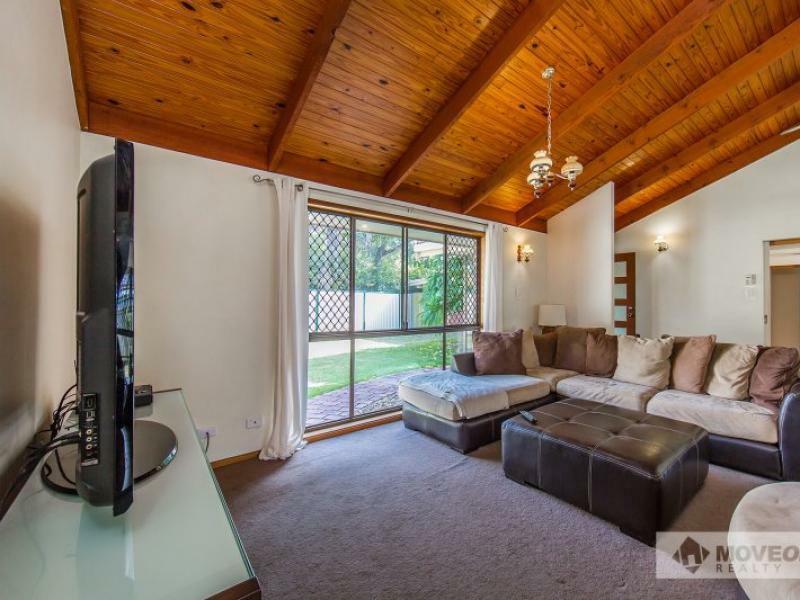 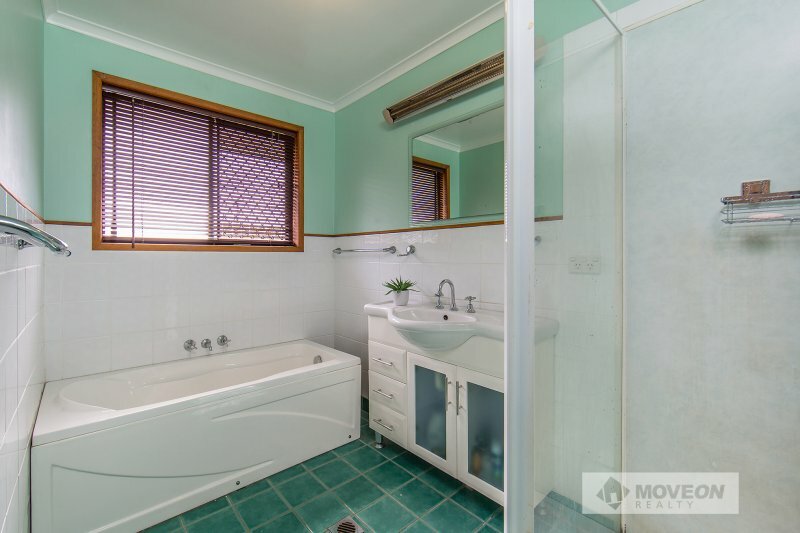 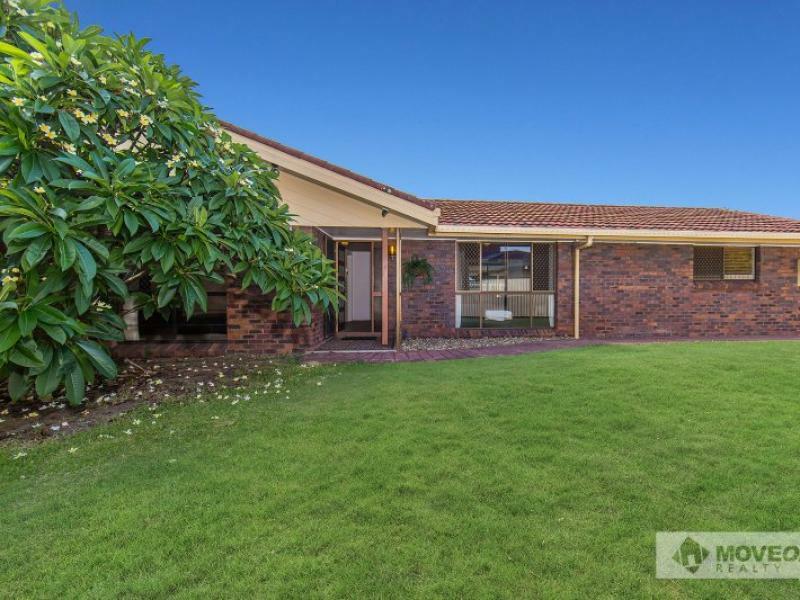 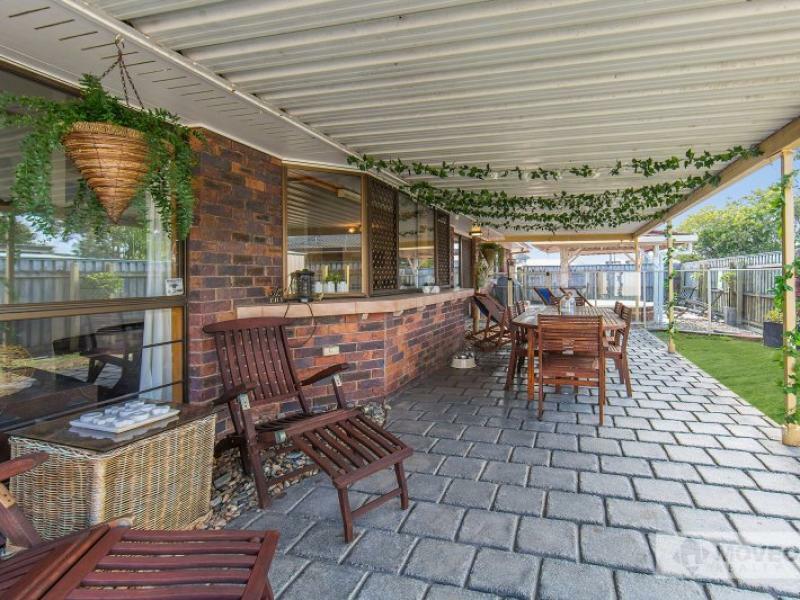 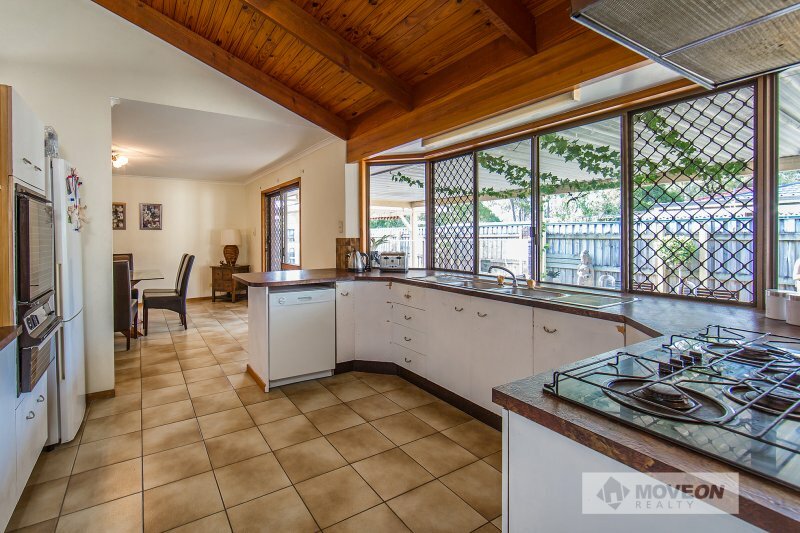 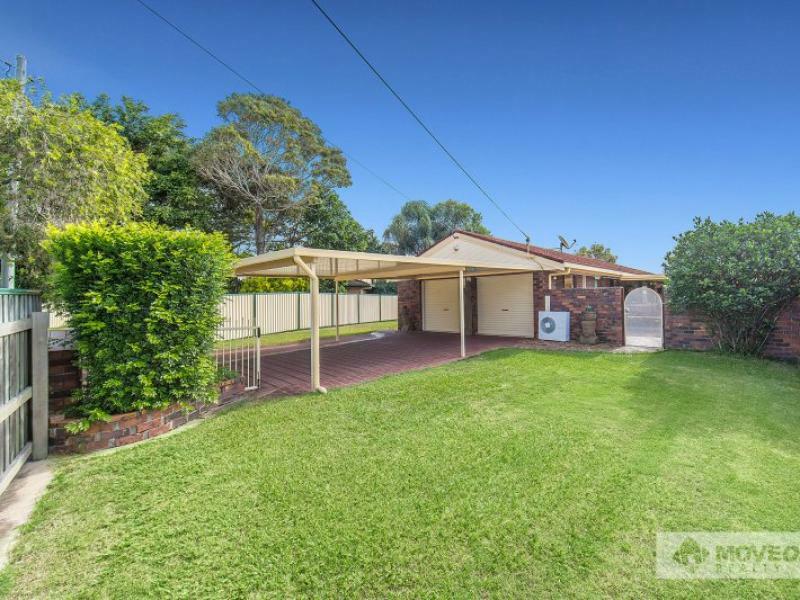 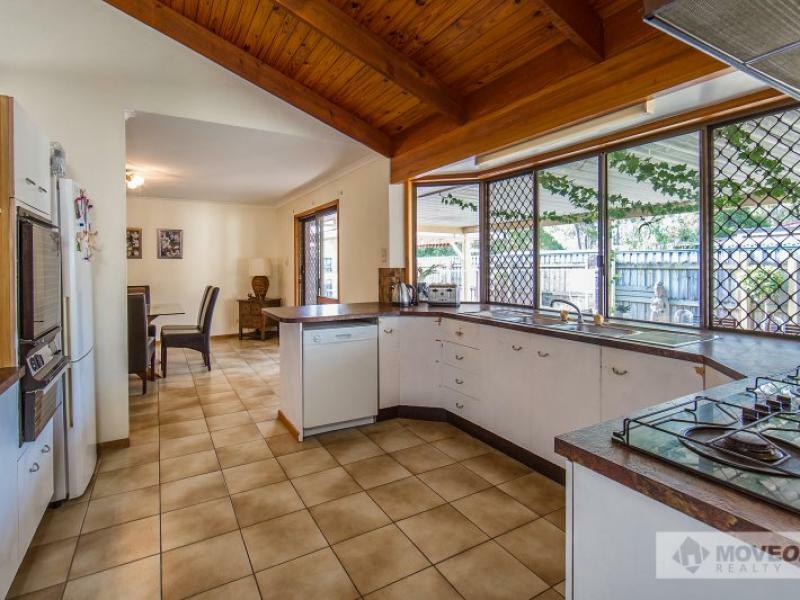 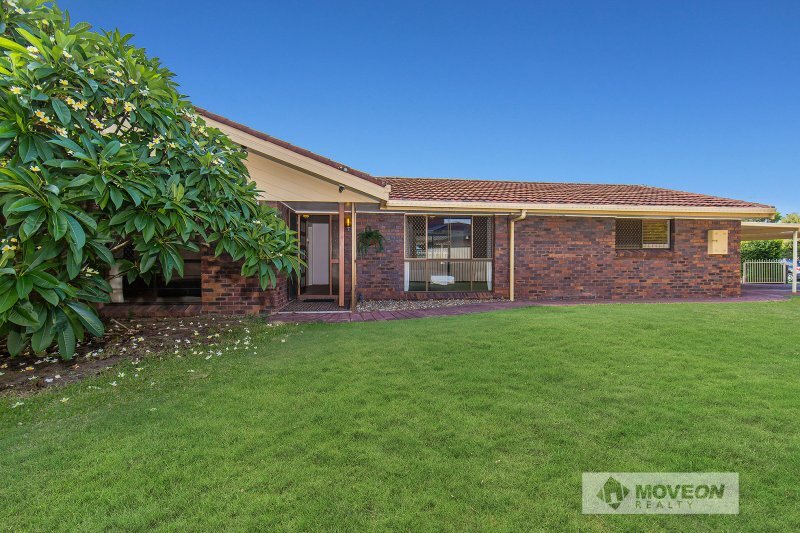 Marsala St is situated in the Redcliffe Gardens estate where homes don’t come on the market very often so don’t miss the chance to secure this large lowset brick home and make it your own. 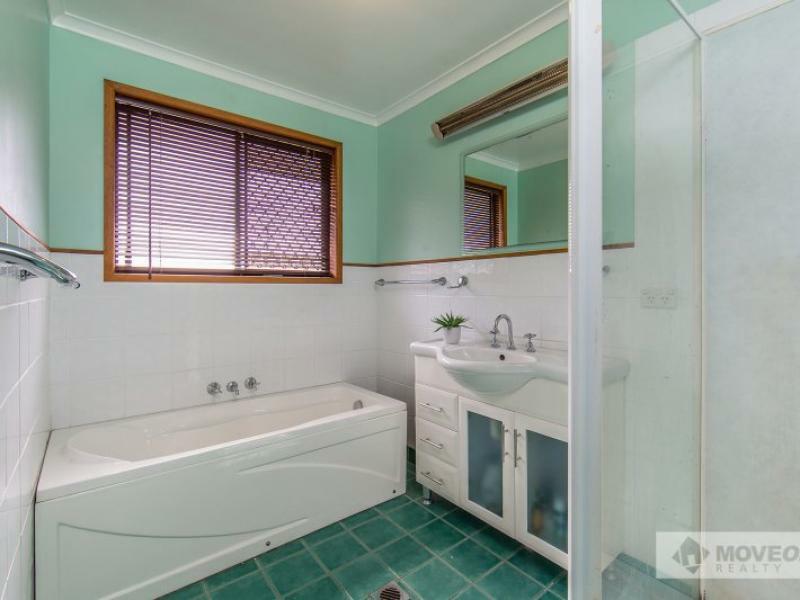 The home itself has been very well maintained, has new bathroom fixtures and if the rest of the home received a modern makeover it would turn it into something very special. 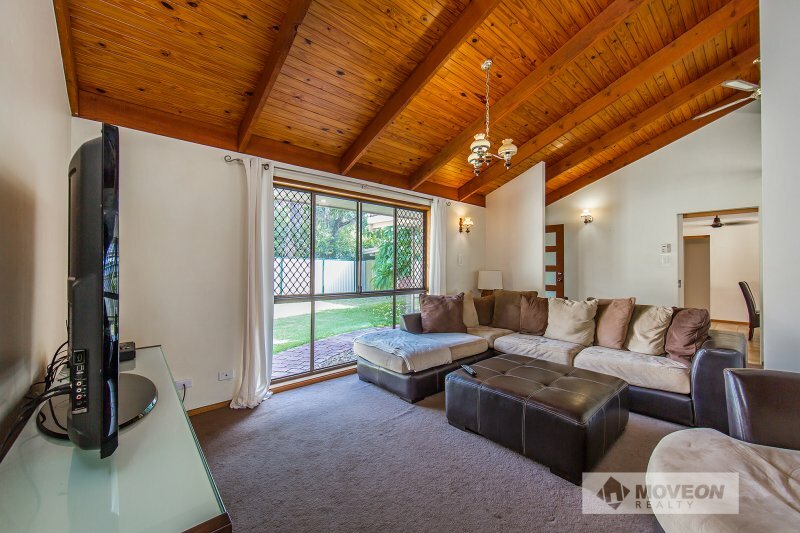 There is also the opportunity to create a self-contained studio with separate access. 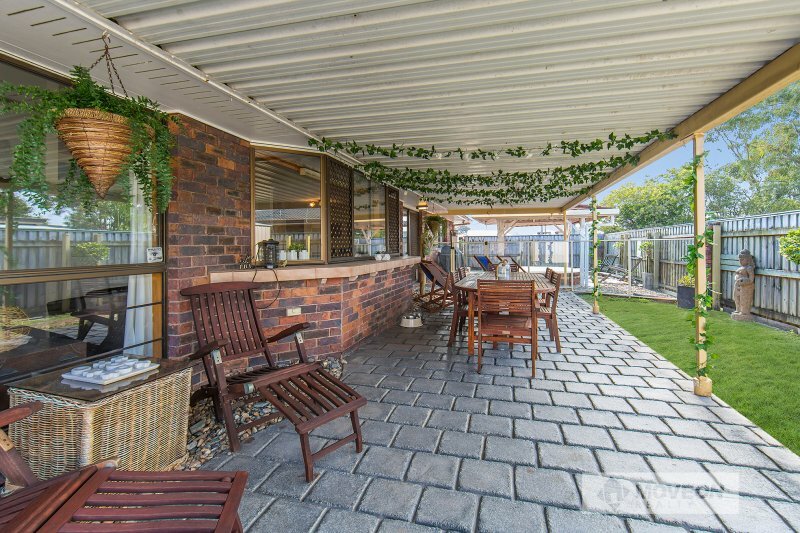 The location is perfect with an easy walk to public transport, Redcliffe Leagues Club, Aquatic Centre, major Shopping Centres and just a short drive to the waterfront and all it has to offer.